DBMW provides the best quality European auto repair and service specializing in BMW, Mercedes Audi, Mini and Volkswagen. 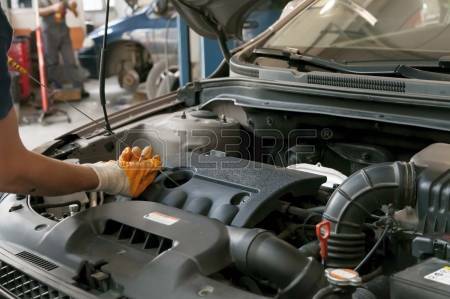 All repairs and services are performed by certified and factory trained professional technicians. The services of DBMW are fair, reliable and affordable. DBMW stands behind all work performed and customer satisfaction is guaranteed. Limited warranties are available on parts and some services.